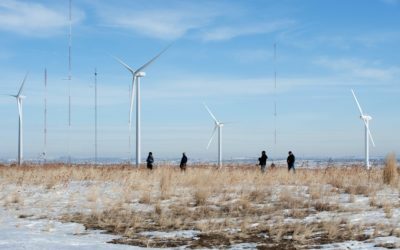 With the attention being paid to global warming and the impact that carbon plays into that issue, many regulatory bodies are looking at cleaner and renewable forms of energy to replace our dependence on coal and natural gas. Solar power plays a huge role in the transformation of the US energy mix, which is a great thing for our economy, energy independence, and the environment. Missouri’s legislature even passed a bill that provides rebates to those who install solar panels on their homes and businesses, which I personally applaud, and hope that thousands of Missourian’s take advantage of this great opportunity. What if we become victims of our own success? Has anyone stopped to think where all these solar panels will go when they reach the end of their lifespan? And should we even worry about this issue? The answer is that we should do more than think about the problem now, especially when the market for solar panels is in its infancy in our state. Solar panels often contain lead, cadmium, antimony and other toxic chemicals that cannot be removed without breaking apart the entire panel. The panels are made of 90% glass, but that glass cannot be recycled due to the chemicals mentioned above. 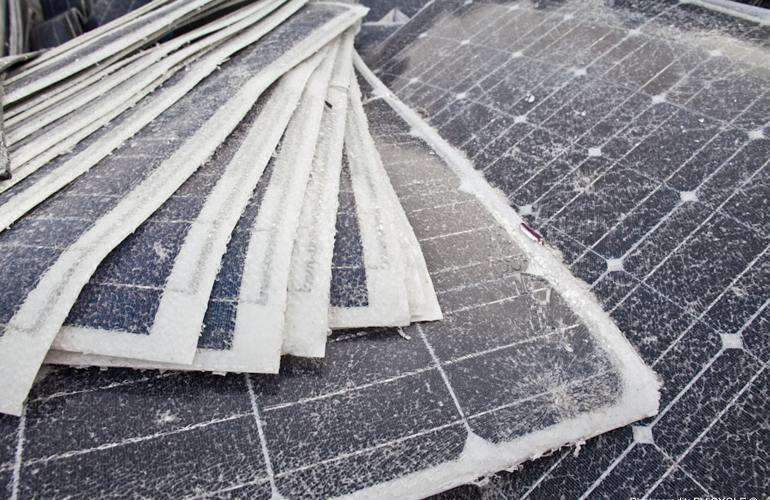 The pollutants such as lead or carcinogenic cadmium can even be washed out of the fragments of solar modules throughout several months by rainwater. The researchers with the Electric Power Research Institute (EPRI) concluded that solar panel “disposal in “regular landfills is not recommended in case modules break and toxic materials leach into the soil” and so “disposal is potentially a major issue” (Shellenberger 2018). This is going to be a significant environmental issue in the future. In 2016, the International Renewable Energy Agency (IRENA) estimated there were about 250,000 metric tons of solar panel waste in the world at the end of that year. IRENA projected that this amount could reach 78 million metric tons by 2050. Did you realize that each time you buy a new set of tires for your car, you pay a tire disposal fee of 50 cents per tire? Missouri started its Scrap Tire Fee in 1990, and since its inception, it has cleaned up 17 Million tires in the state and eliminated over 670 tire dumps. This program was started because scrap tires are a dangerous fire hazard and a breeding ground for mosquitoes which may carry the West Nile virus, Zika virus or other mosquito-borne illnesses. Fires from scrap tires release hazardous substances into the air, and when the oil leaches from the tires, it can seep into groundwater sources contaminating drinking water, creating environmental problems, and leaving tremendous scarring on the land. Once a scrap tire pile begins to burn, it can smolder for months and is extremely difficult to extinguish. 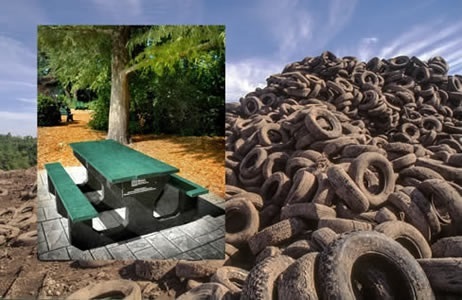 If the tires are recycled that rubber can be used as cushioning on playgrounds, running tracks and athletic fields, and playgrounds reducing the number and severity of injuries. Preferably, the US should implement a national program, so all solar developers are operating under the same standards. A federal disposal or decommission fund could be established by adding a fee to each solar panel which would internalize the costs of recycling to the user, however, the states will have to lead the way towards establishing a uniform national program. Some states are starting to act. The state of Washington was the first state to require manufacturers selling solar panels to have a plan to recycle, but the legislature did not require manufacturers to pay a fee for disposal. California is in the process of determining how to divert solar panels from landfills, which is where they currently go, and they have tasked their Department of Toxic Substances Control (DTSC), to implement new regulations. Missouri has a chance to be a leader and to help establish a forward-thinking program that will avoid costlier cleanup programs in the future by implementing a small recycling fee for solar panels when they are sold and creating a recycling/disposal fund like the Scrap Tire program ran by the Dept. of Natural Resources. Solar energy is phenomenal, and the US should continue to expand our energy mix with solar and other renewable energy, but we should examine all facets of the externalities of solar to be prepared for the environmental impacts to avoid future Superfund sites. Shellenberger, Michael. 2018. “If Solar Panels Are So Clean, Why Do They Produce So Much Toxic Waste?”. 23 May. Accessed 25 October, 2018. https://www.forbes.com/sites/‌michaelshellenberger/‌2018/05/23/if-solar-panels-are-so-clean-why-do-they-produce-so-much-toxic-waste/#1bef601a121c. Missouri Department of Natural Resources Scrap Tire program. 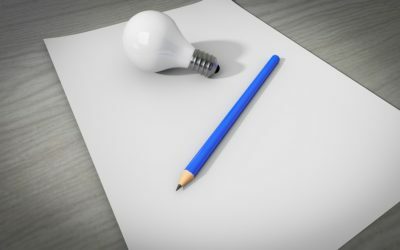 Want new blog posts before they get published? Sign up to receive all the latest news and information from Scott!